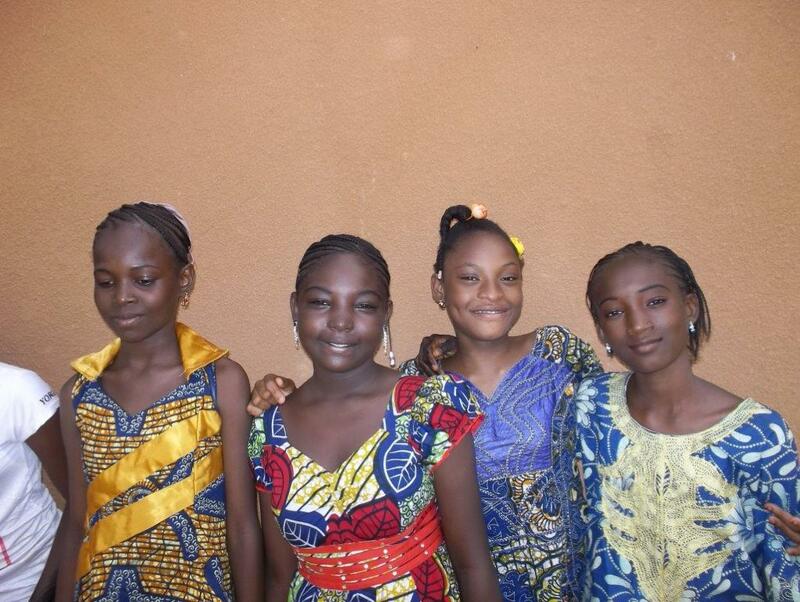 Scholarship Girls enter new High School at Hampate Ba ! 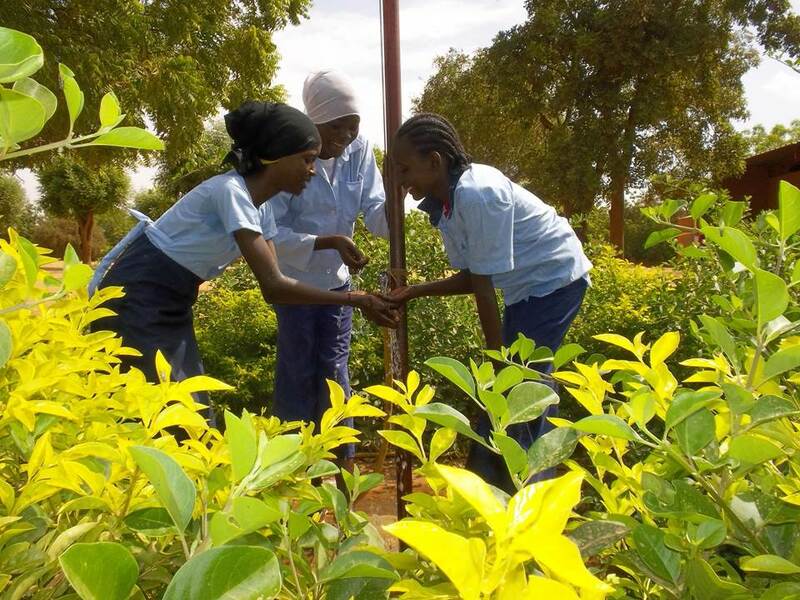 Hampate Ba School proudly opens new High School section ! 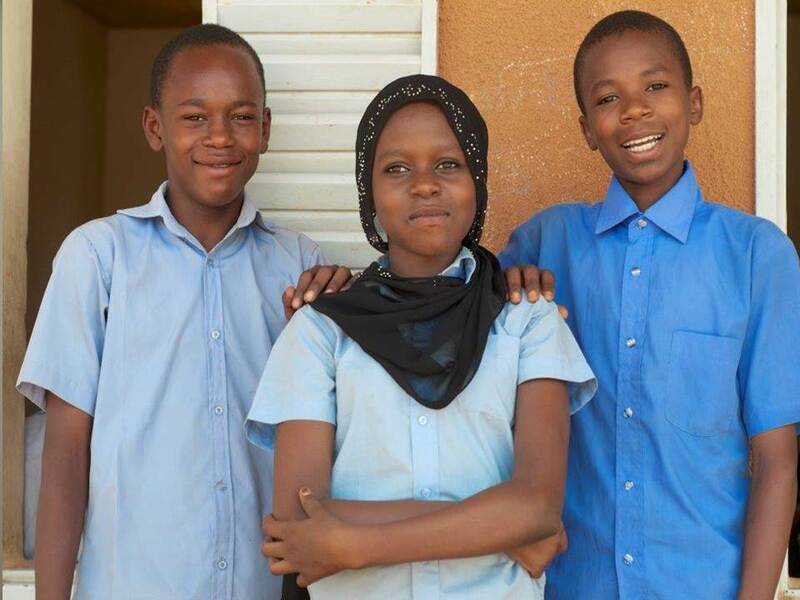 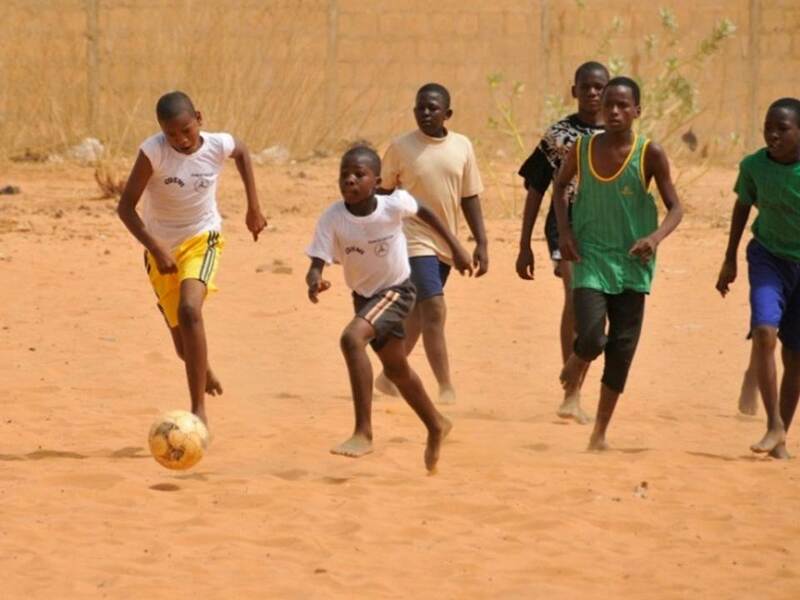 “Les amis de Hampaté Bâ” (Friends of Hampaté Bâ) is a non-profit association supporting an exceptional school that greatly changes the lives of boys and girls from modest backgrounds in Niamey, capital of Niger. 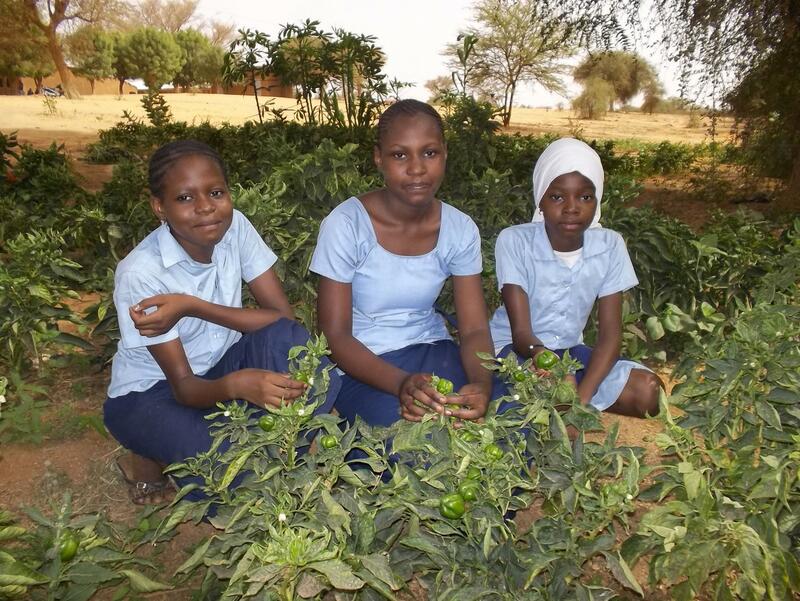 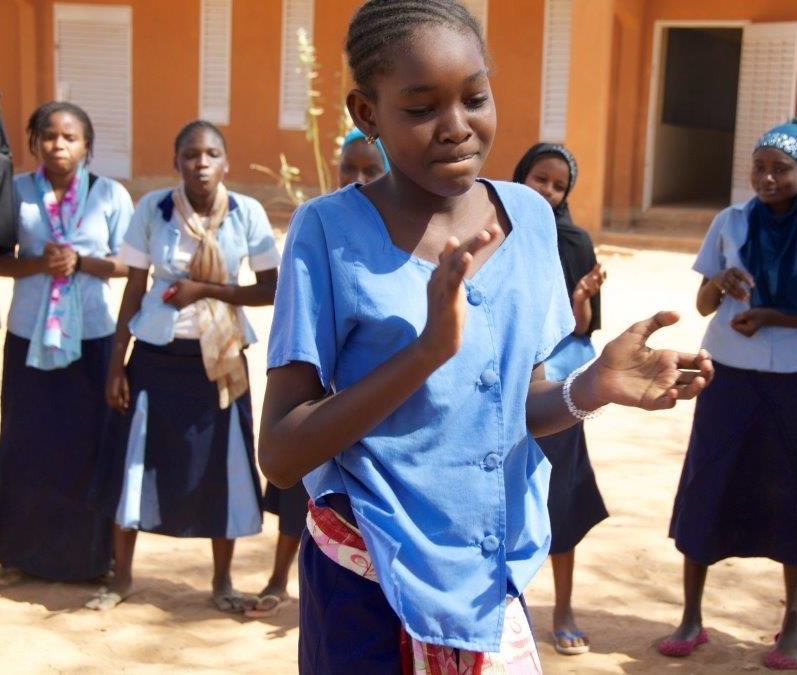 Improving Learning Outcomes, Fighting Girl Dropout Rates, and Promoting Human Excellence is the mission of Les Amis de Hampaté Bâ for students at the Amadou Hampaté Bâ Secondary School Complex in Niamey, Niger. 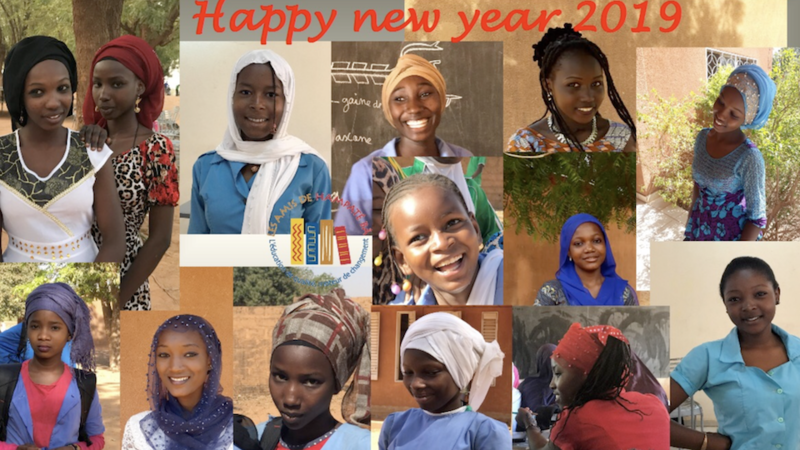 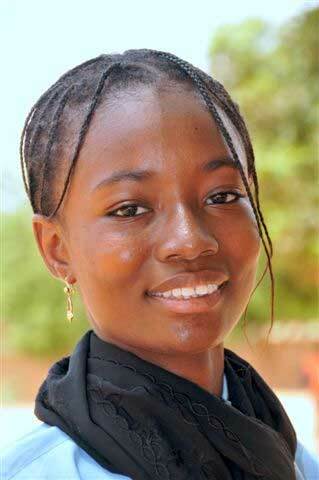 By promoting and financing the development of the School, and providing 60 grants to girls in Middle school, High school, Universities and Professional Training Institutes, we help underprivileged youth in Niger become a positive and responsible force within the community. 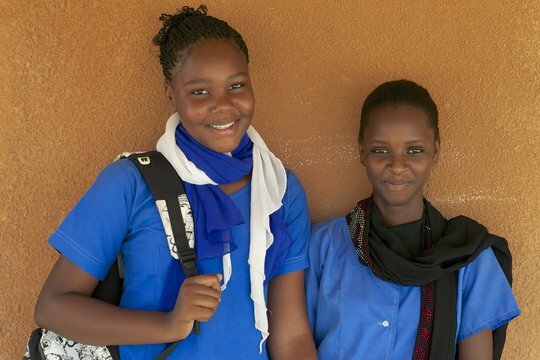 Educated youth have the power to lift families, communities and nations out of poverty. 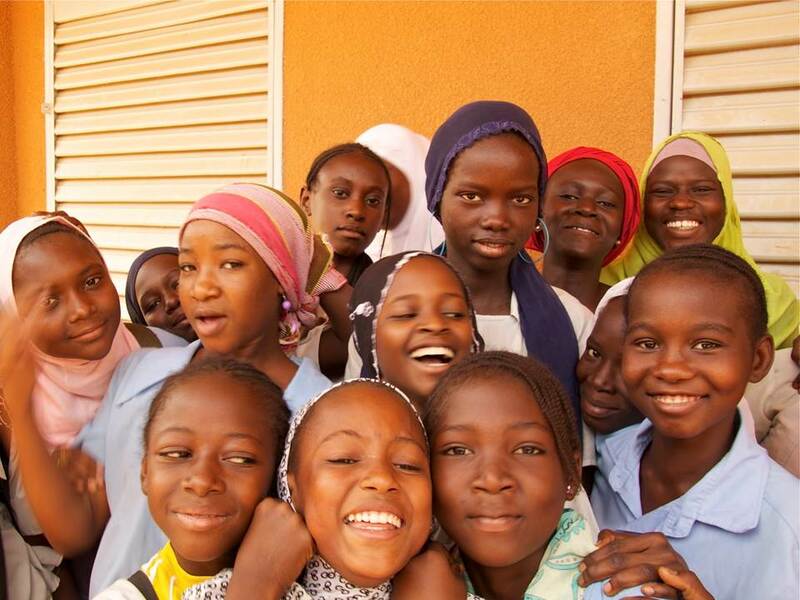 YOU have the power to help them do it.